Pies are more than just dessert: They are an exercise in evenhandedness, meant by design to be sliced and shared with loved ones. Whether they’re brought out at the end of a communal meal or presented as an excuse for an impromptu afternoon get-together, when people gather to eat and talk over pies, good things happen. “People say pie is a very American thing. And what is America?” asks Krystal Mack. 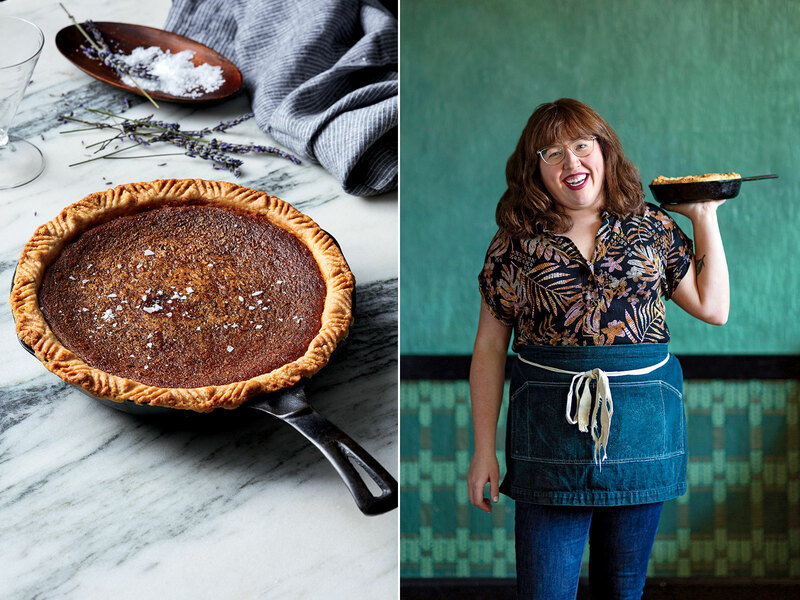 Her answer comes in the form of a pie, influenced by the community around her. There’s ube (purple yam) from the Filipino-Americans who make up a vital part of Baltimore’s culture, as do the Taiwanese and Southeast Asian residents from whom she learned about the five-spice and coconut in the mix. A dab of toasted marshmallow brings in the fun, quirky Americana of a black Thanksgiving, Mack says. 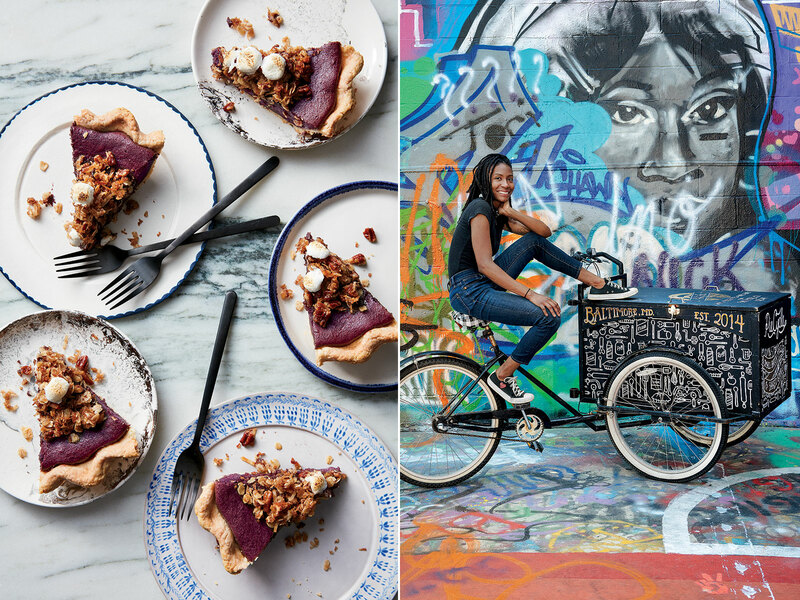 “This pie represents true cultural exchange—which can be really beautiful when it’s done the right way,” she says. If you her pies at a neighborhood store, it means that place’s practices uphold her values, whether through supporting survivors of sexual assault, the DACA community, or local Maryland farmers. 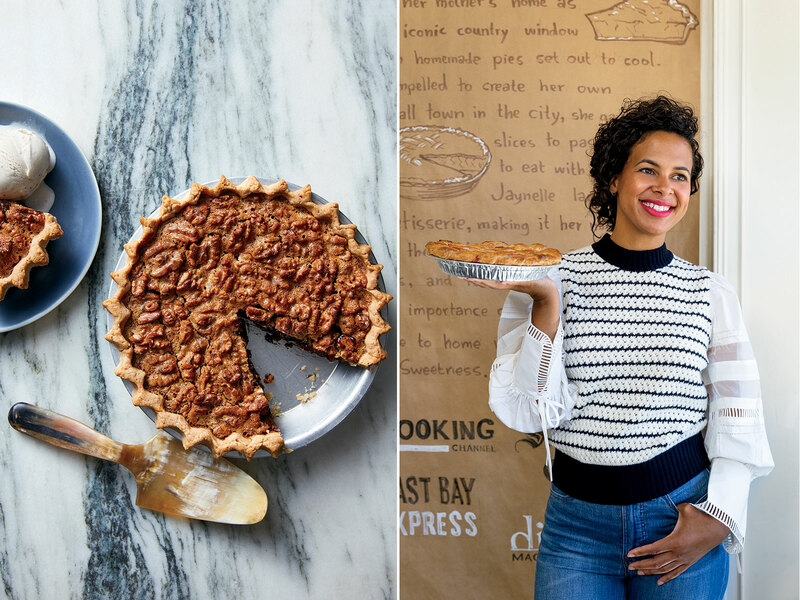 When she was 16 years old, Jaynelle St. Jean got a pie-baking lesson from a boyfriend’s mother. “I couldn’t believe that just five basic ingredients could come together to make something so delicious,” she says. With it came an enduring analogy: “You can put together a wonderful life if you can just work with what you have.” Years later, that guidance has led St. Jean to a baking career that she uses to bring her neighbors together. 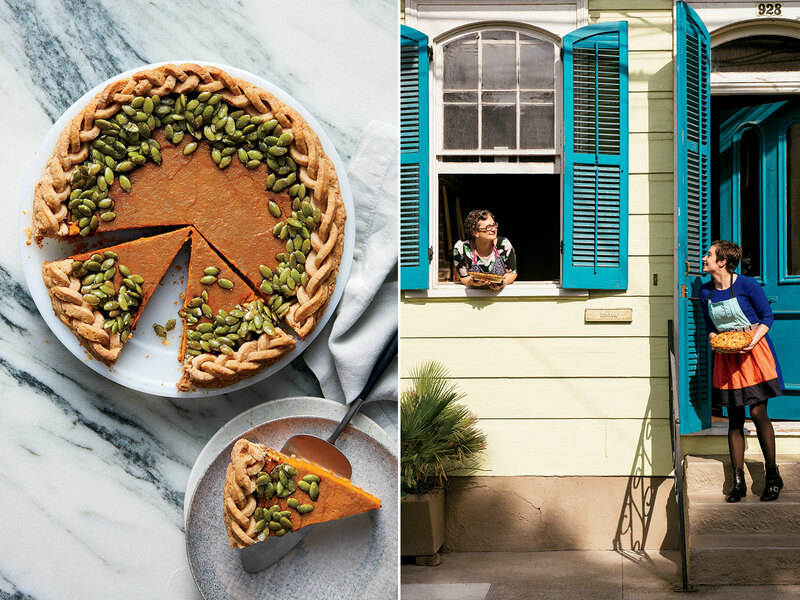 At PieTisserie, St. Jean teaches pie-making classes along with a philosophy that encourages “random acts of sweetness”: making something and sharing it with the people around you in a delightful and unexpected way.